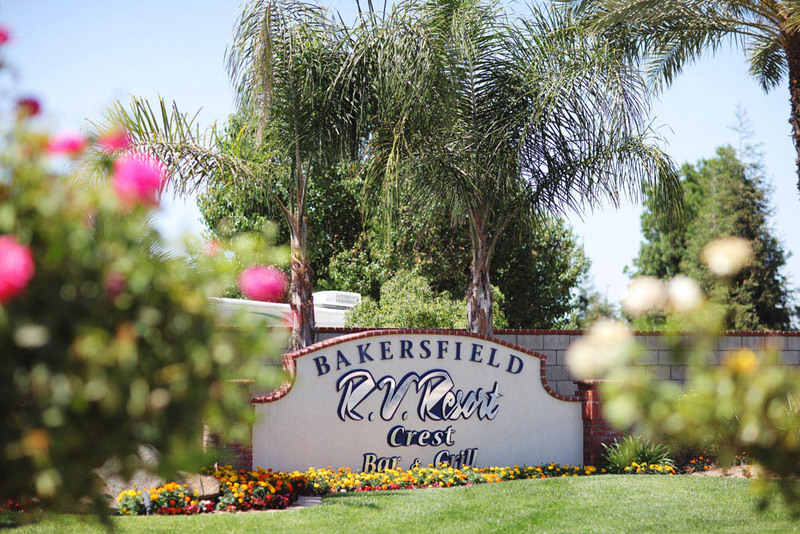 Welcome to Bakersfield RV Resort where luxury, style, and comfort are combined to make this the ideal destination for your vacation travels. 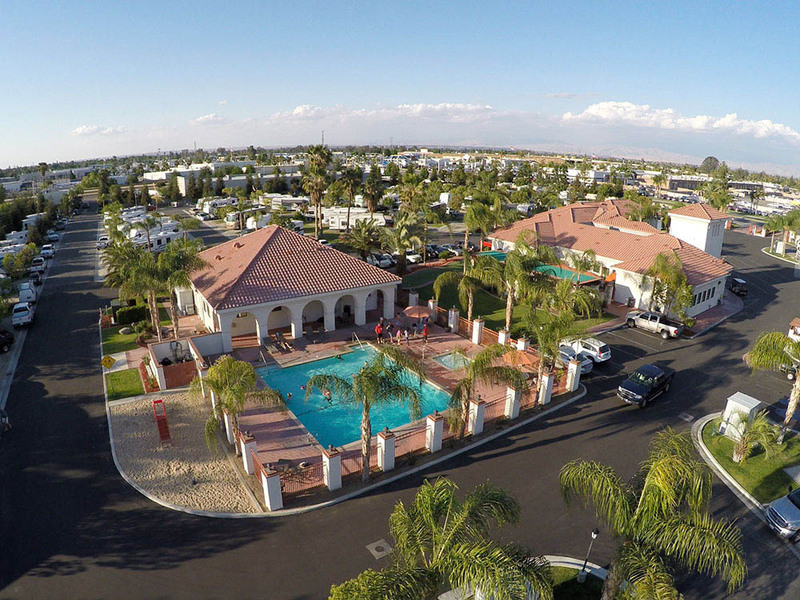 With exceptional amenities and superior customer service, Bakersfield RV Resort is a one of a kind RV resort that is truly an oasis in Central California. We invite you to stay with us. • Gym Facilities with cardiovascular equipment, along with weights, & TVs in a clean, well-maintained environment. 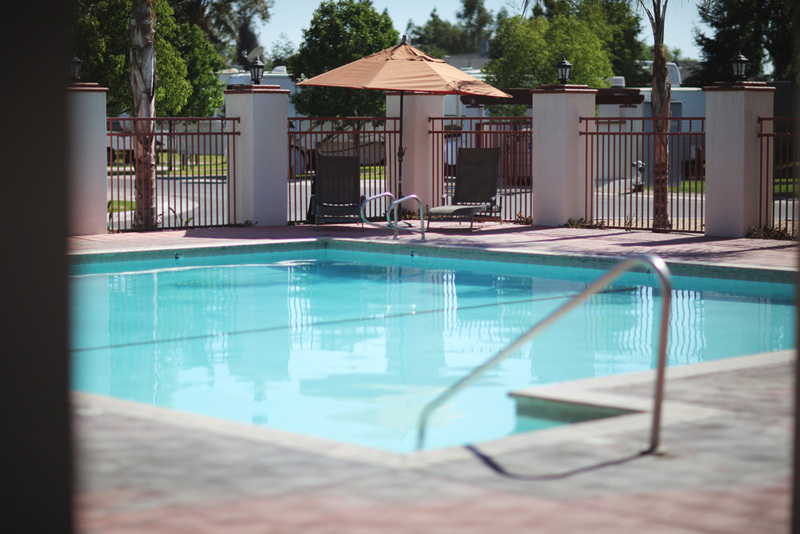 • Enjoy our large heated outdoor pool & spa, located conveniently next to the Recreation building. 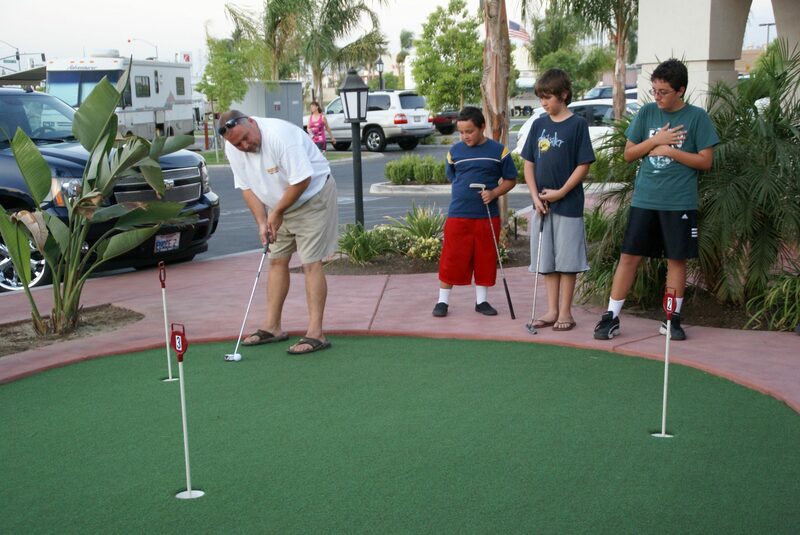 • Visit our 9-hole putting green• The Bakersfield RV Resort is proud to offer the latest in technology services. • The on-site restaurant, Crest Bar and Grill, has a great selection of wine, beer, and spirits with a variety of weekly entertainment. 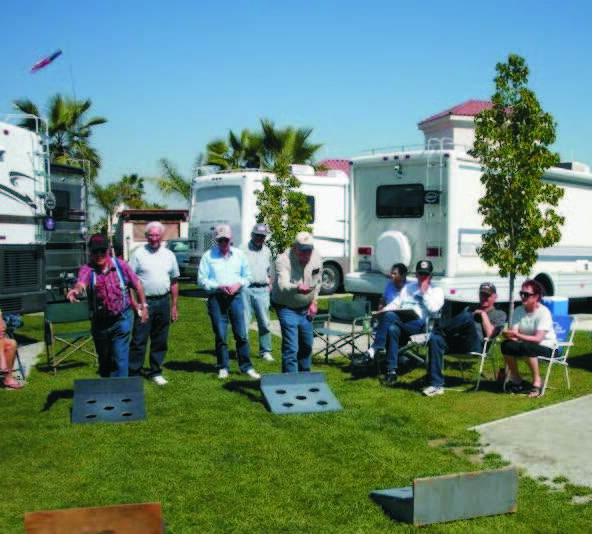 Bakersfield RV Resort is ideal for all RV rallies. 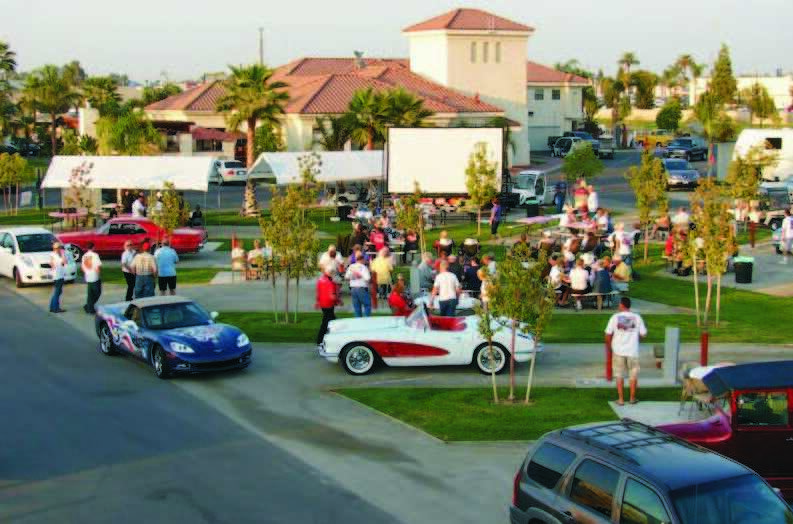 We will coordinate a complete turn-key package for our rally guests. The 3000 sq. ft. conference room has everything a rally meeting needs. • We can recommend entertainment & provide complete food service. • Large screen movie/media center with a high definition overhead projector for any type of presentation. • Full 8 speaker audio system with studio quality wireless microphones. • Complete Kitchen – Including 3 Ovens, 6-Burner Range, Commercial Fridge & Freezer, Dishwasher, and an Ice Machine.